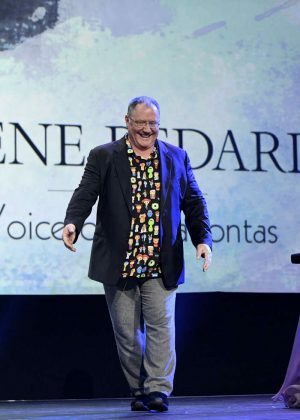 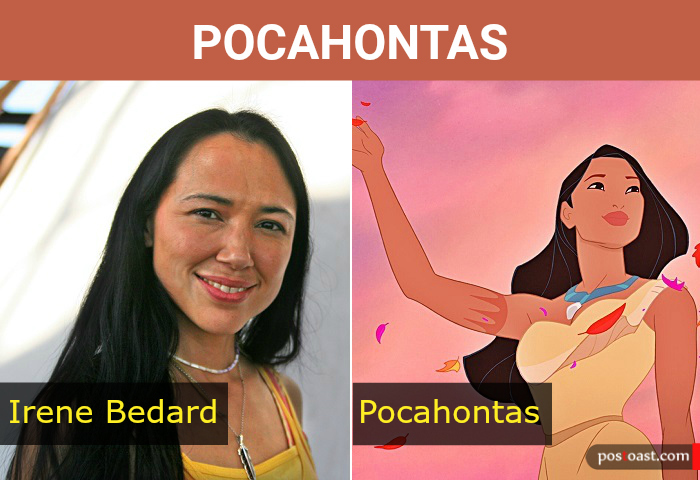 Bedard was born in Anchorage, Alaska, and is of Inupiat, Yupik, Inuit, Cree and Métis ancestry. 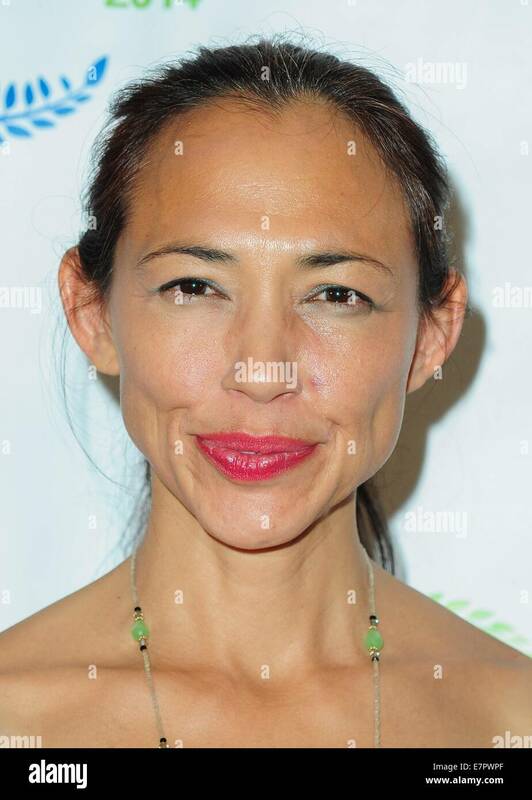 Her first role was as Mary Crow Dog in the television production, Lakota Woman: Siege at Wounded Knee, which depicted the 1970s standoff between the US government and citizens of several Native nations, including many of the Pine Ridge Reservation, at Wounded Knee, South Dakota. 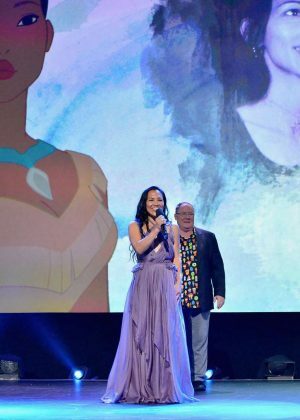 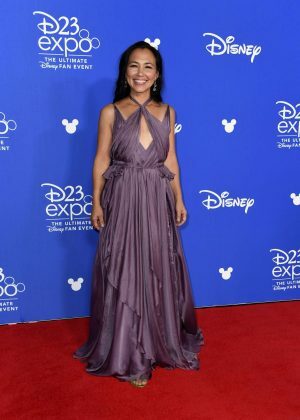 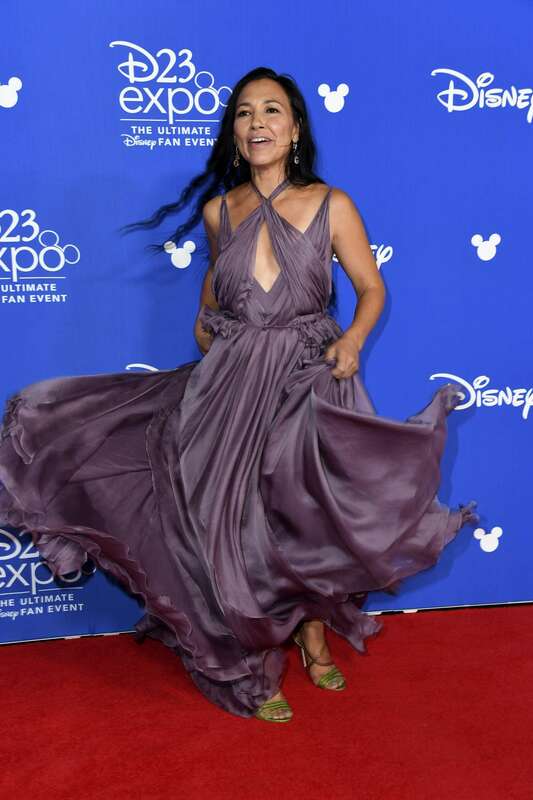 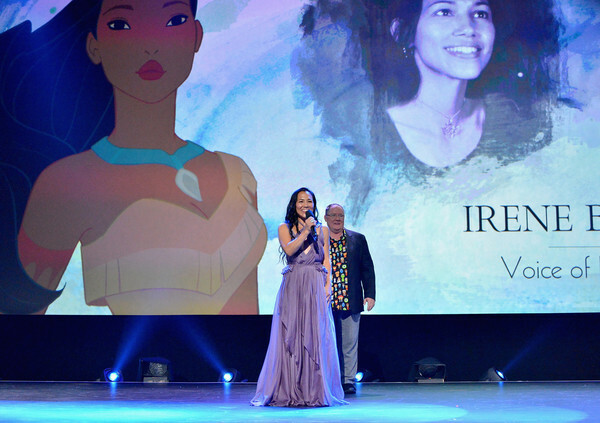 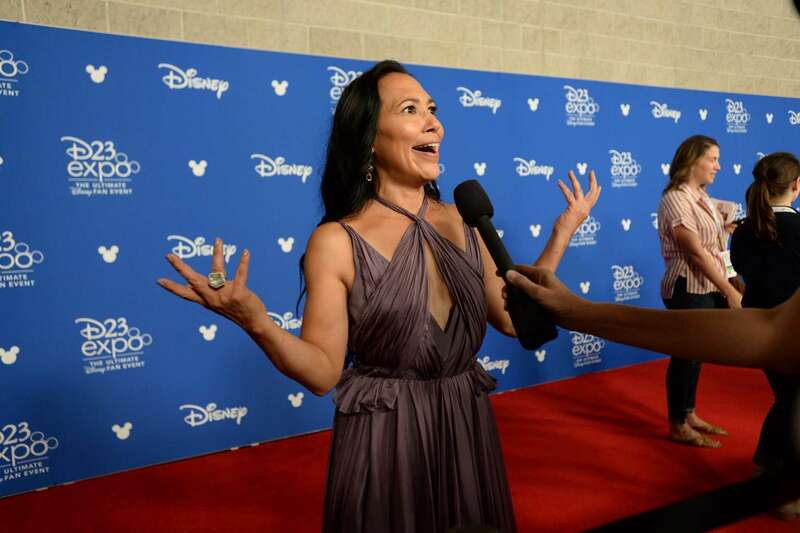 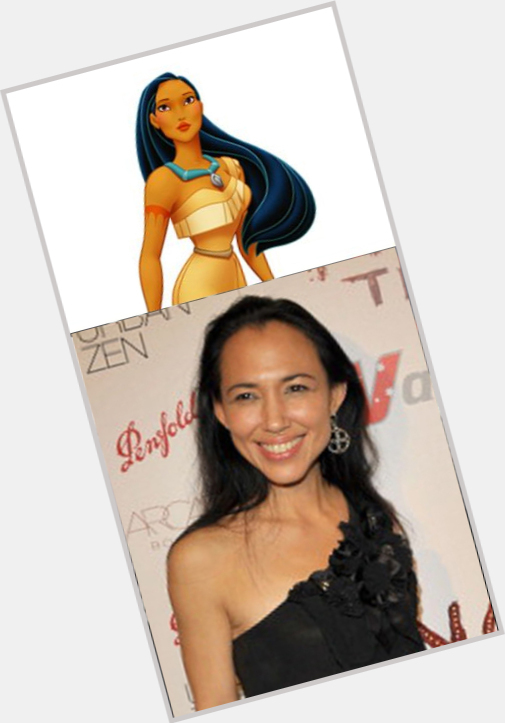 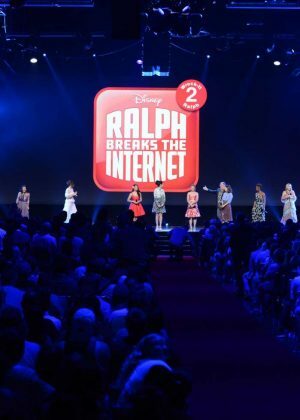 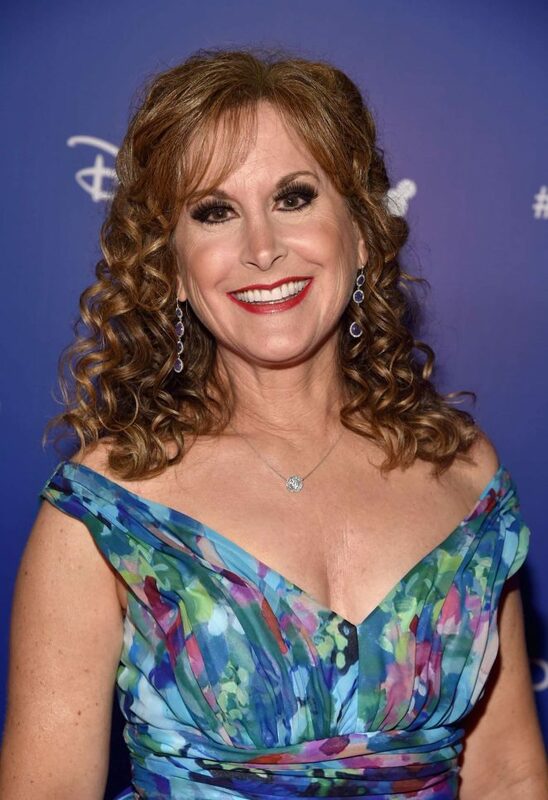 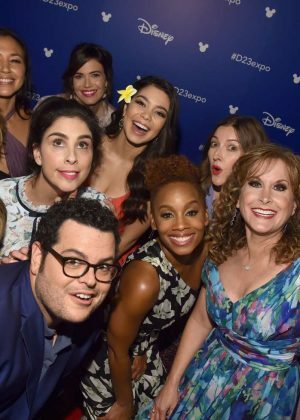 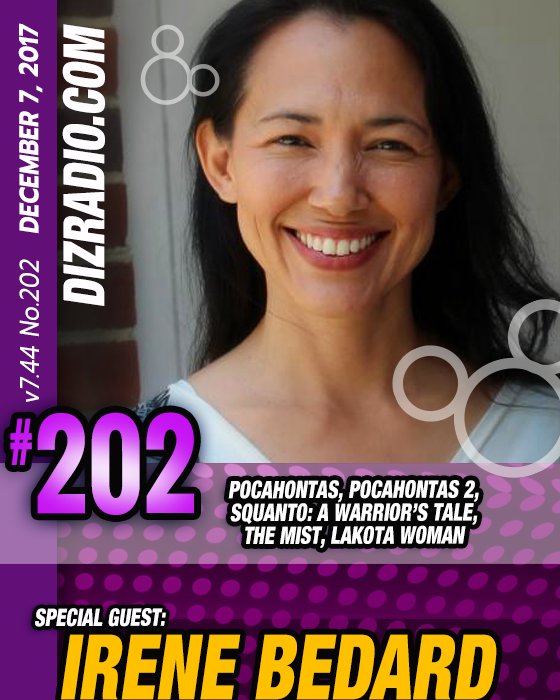 She is probably best known as the voice of the eponymous heroine in the Disney animated film Pocahontas and its direct-to-video sequel Pocahontas II: Journey to a New World. 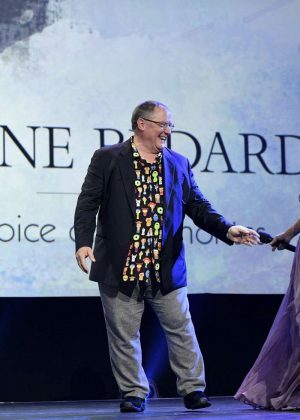 Bedard was also the physical model for the character. 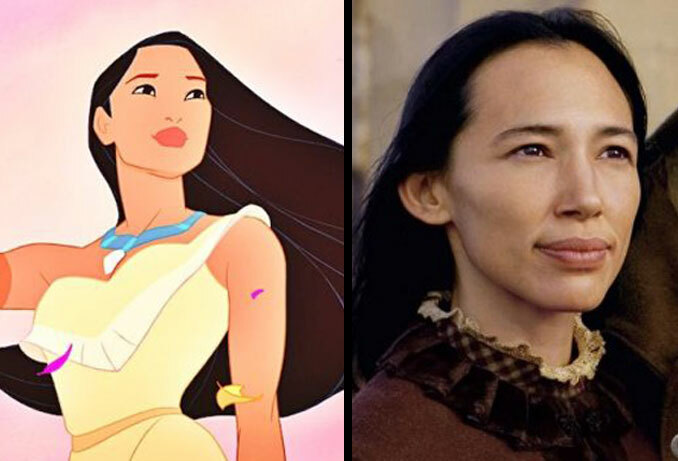 She appeared in a different take of the story in Terence Malick's 2005 film The New World, as Pocahontas's mother, Nonoma Winanuske Matatiske. 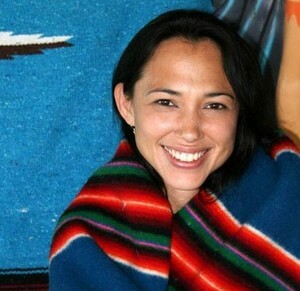 Bedard attended The University of the Arts in Philadelphia, Pennsylvania where she studied Musical Theatre. 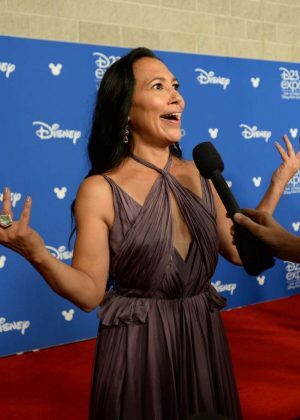 In 2005, she was cast in the television mini-series Into the West, portraying the half-Lakota, half-white adult Margaret "Light Shines" Wheeler. 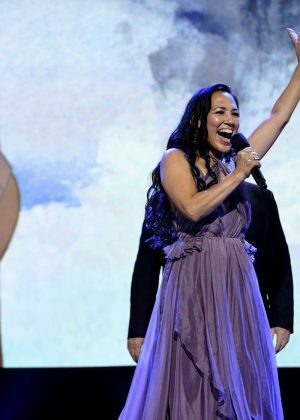 In the 2017 music video for "Family Feud" (a song by Jay-Z), she plays a Co-President of the United States in the future. 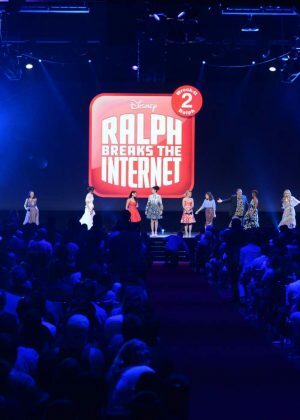 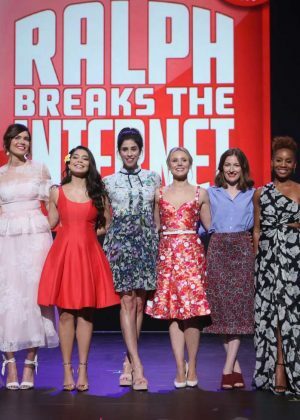 New interesting posts: Becca Tobin And Dean Geyer, Lois Hamilton Stripes, Cracked Road Texture Seamless, A Bugs Life Collectors Edition Dvd, Jesus Cross Tattoo Images, Clock Photography Tumblr, High School Musical 2 Fabulous, Advantages, Tyler The Creator And Lil Wayne.